You may recognize this family from some of the newborn photos I recently posted to Facebook. (You can tell how behind on blogging I am by looking at mom's bump--she had a good trimester to go when we captured these images in the fall!) Anyway, when I photographed their newest addition a couple of weeks ago, I was reminded of just how much I enjoy this family. 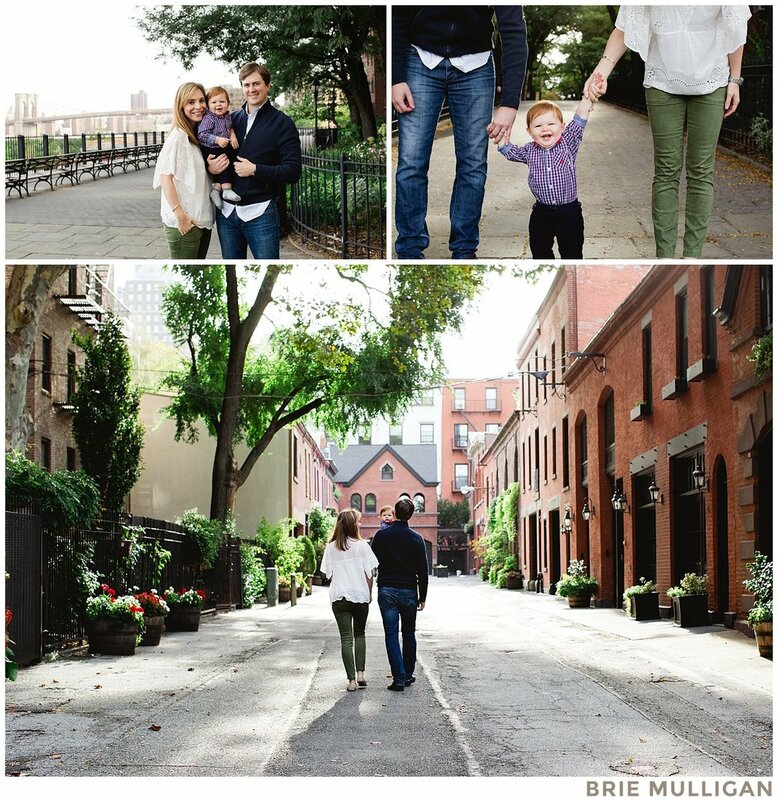 This Central Park session was one of my favorites, and little R is as lovable as they come. We started out near Columbus Circle, and made our way all the way to the Bethesda Terrace--which is where, once upon a time, R's parents got engaged. For good measure, we ended the session with a few shots of R in his Halloween costume. Seriously, how cute is this family?